The Vidyalaya organised “Personality Development Camp-2018” for the students of class VI. It was inaugurated by our respected Sangeeta Devi Didi. In the first day of PDC students were divided into four ganas i.e. Kapili, Dhanshiree, Patkai, Nilachal; and each group consisting into 10 members. One of our teachers Geeta Rai Didi gave light on the topic Swamiji as our hero. She explained the ideology of Swamiji through few stories related to courage, petriotisim. After that students were asked to discuss among them about the topic. 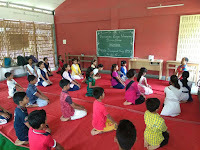 Then the students practiced yoga and they were guided by Bitu Saikia sir, teacher ,VKV Tezpur. 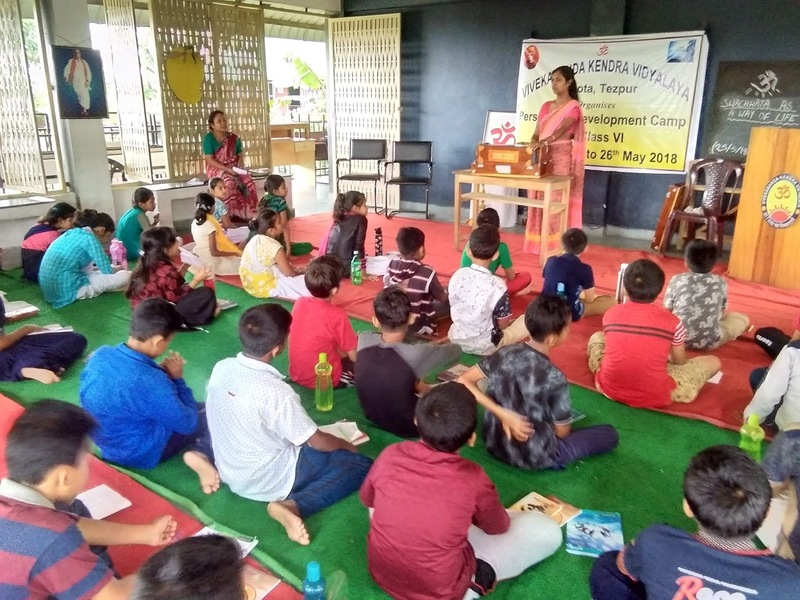 They were also taught the Shibir Geet by Sangeeta Devi Didi, perticipants were taught and encouraged how to conduct Samskar Varga along with some team building games. 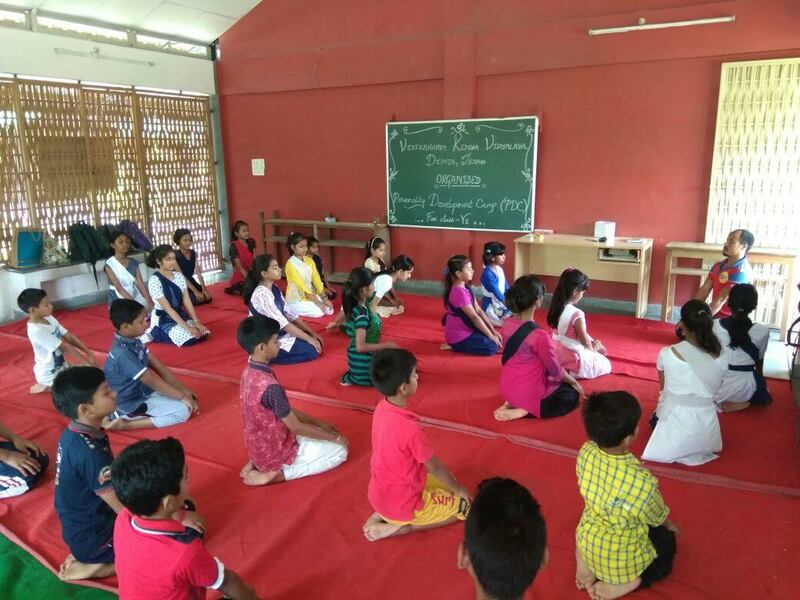 At last the first day camp ended with Bhajan practice and Kendra Prarthana. Total no of student was 39. On the second day of PDC, the resource persons were Dr. R. N. Pal, Vibhag Sanchalak, V. K. Tezpur and Darrang district and Su. Riju Pathak. The both interacted with students and enlightened about Bharat Mata and also explained how to develop their personality and as well as career. 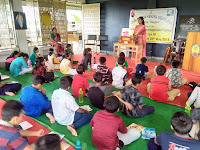 In Karyasala Satra students were presented the main points from the Bouddhik Satra followed by practice of shlokas under the guidance of one of our teachers. The attendance on the 2nd day was 38. On the third day, Su. Mandira Sing Das, Asst. 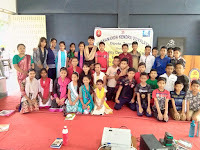 teacher, VKV Tezpur illumined the students with the life history of Sister Nivedita, and also displayed a short animated story based on Sister Nivedita. In the third day of PDC total no presence was 35. On the fourth day, resource person Namami Sharma, Assistant Prof, Dept. 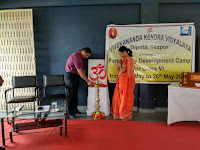 Of Social Work, Tezpur University, verbalized about Swacchata as a way of life, she presented the topic through a power point presentation. The total number of presence was 37. 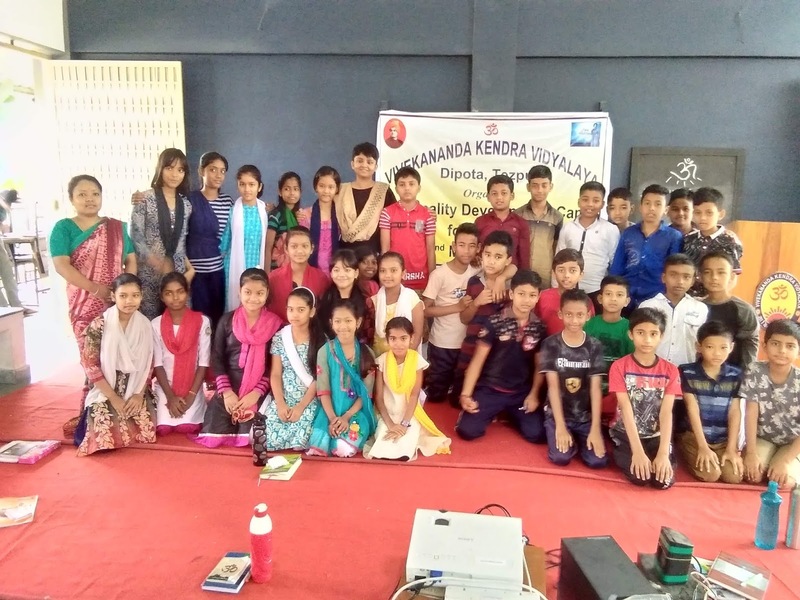 On the Samapan Samaroh of the camp, the invited chief guest Surendra Dugar, Chartered Accountant, Tezpur delivered a valuable speech regarding personality development. The students shared their experience and parents too shared their opinion regarding the camp. The programme ended with Geet Abhyas and Kendra Prayer.